When purchasing a home most people have hopes of updating certain aspects of it in the future. For some people this is the kitchen. Kitchens are a big focal point in a home. People spend a lot of time cooking, spending time with family, and entertaining in the kitchen. The problem is Renovating the kitchen can use a huge chunk of a budget. Thankfully we have some tips that can make renovating this room work on a tight budget. 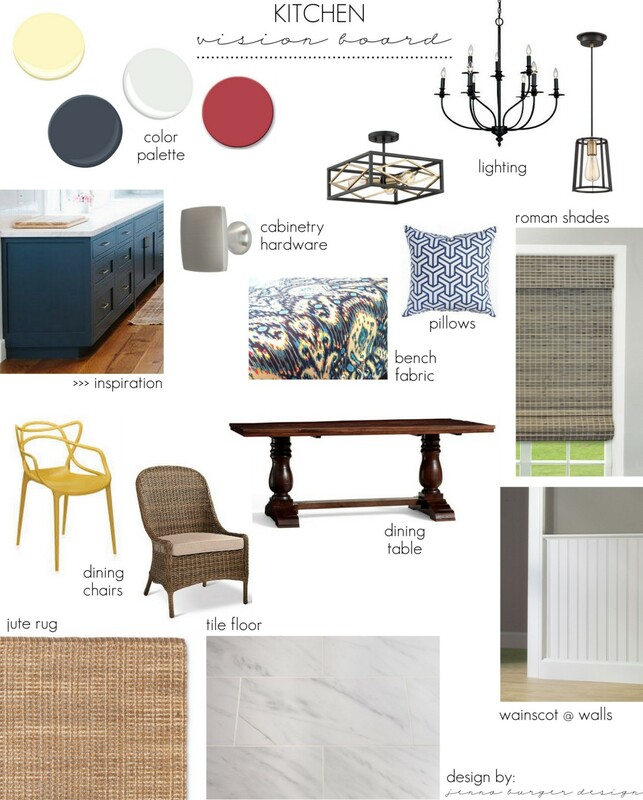 Before renovations begin it is best to create a vision board of ideas or items that you know you want in your kitchen. This allows you to prioritize what is most important in the renovation to you and the renovations that you may need to make the kitchen function better. After prioritizing you can then start pricing items. When you know what items your are looking for of course it makes shopping easier, but make sure you are looking for the right price. Different brands and designers can have the same item all at different prices. Make sure you are spending the money on the sections that need it the most and that you want the most. It is great that you can start working in sections of the room one at a time. For most people they still need their kitchen to be functioning during renovations. When you work on one section at a time it won’t make it as hectic and it will give you time to rebuild your budget for the next section until one is done. Renovations on a home are always stressful. Just remember to do sections one at a time in case you end up need more of your budget then expected. In a way “make sure all your eggs are in one basket” during a renovation. It will make things less stressful and give you time to plan between them. The Annette Yorks Group is always hear to help with staging tips and recommendations. Feel free to contact us at any time.